LOVELY HOME IN THE ANTELOPE SPRINGS NEIGHBORHOOD. 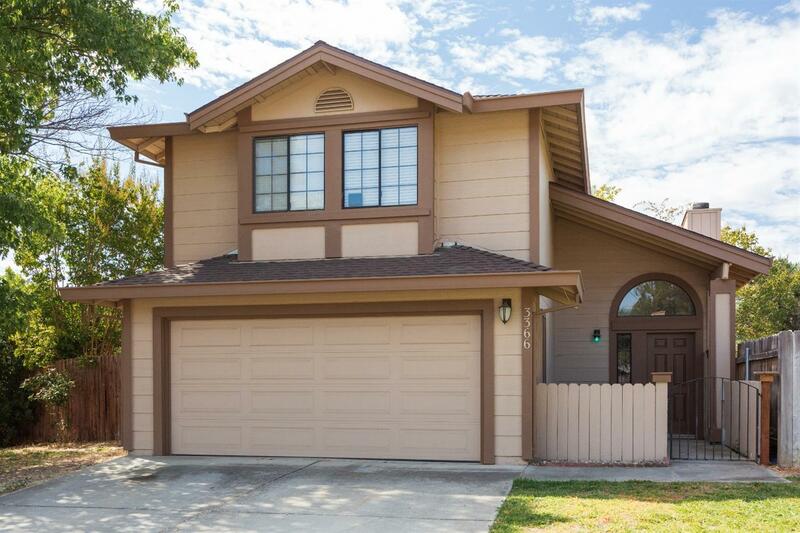 CLOSE TO GREAT SCHOOLS, SHOPPING AND PARKS. COZY AND EFFICIENT LAYOUT WITH A SKYLIGHT WHICH BEAUTIFULLY ILLUMINATES THE LIVING ROOM. THE LOVELY YARD HAS MATURE TREES PROVIDING PLEASANT SHADE AT JUST THE RIGHT HOURS OF THE DAY. HOME INCLUDES RECENT UPDATES TO THE KITCHEN, ROOF, AND A/C CONDENSER. HOME IS NESTLED ON A QUIET CIRCLE TRAVERSED MOSTLY BY RESIDENTS. DON'T MISS OUT ON THIS GREAT OPPORTUNITY TO CALL THIS YOUR HOME.